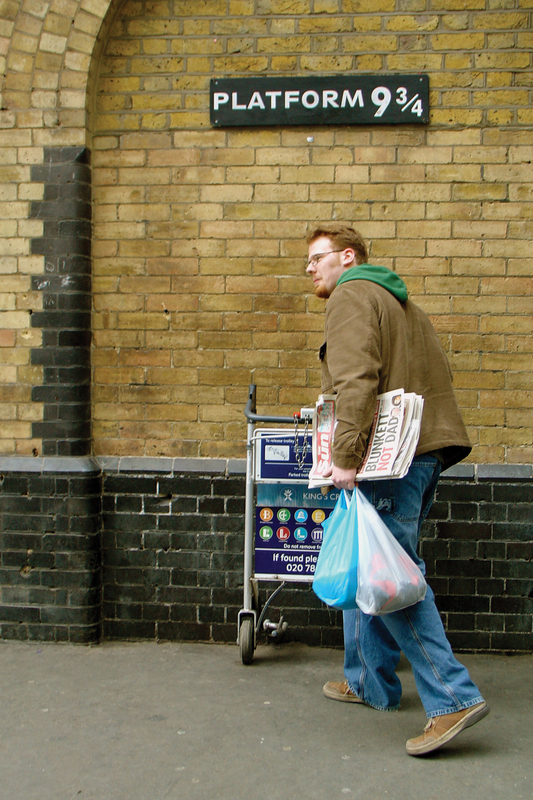 There are plenty of places in London you may not know exist unless someone points them out. You might have to go behind a door or down an alley to find them. You may walk past them all the time without seeing what’s right in front of you. Even so, you may know about them, but not know exactly what they keep hidden from the public. 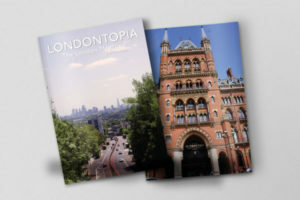 Fortunately, we here at Londontopia will peel back the curtain on these mysteries and learn London’s secrets. This article is a ‘sequel’ to one that appeared last year – read that one here. Evans & Peel near Earl’s Court requires an interview to see if you’ve got the “right stuff” before you’re allowed to enter. Once you pass the test, The Detective will allow you inside, opening a hidden door behind the dusty old bookcase. It’s a big high-end and pricey, but completely worth it to experience the nostalgia of the 1920s in America. Besides cocktails, they offer a variety of American cuisine that tourists may find appealing. They also host a burlesque show. 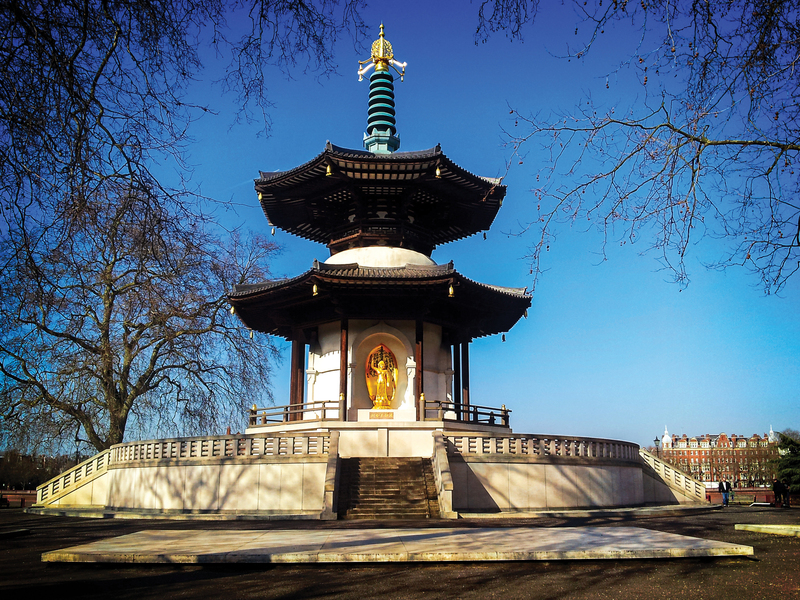 The Peace Pagoda was a gift to London by the Venerable Nichidatsu Fuji, who had been a close friend of Mahatma Gandhi. After the nuclear bombings at Hiroshima and Nagasaki, Fuji pledged to build pagodas like this one all over the world to inspire peace and for the Earth’s people to “hold mutual admiration and to respect one another.” It possesses a series of gilt-bronze statues representing the various stages of the Buddha’s life. Reverend Gyoro Nagasi is the pagoda’s current caretaker and has been since it was built in 1985. What’s more, visiting this beautiful shrine will let you gaze on the beauty of the River Thames and the Chelsea Embankment on which it borders. 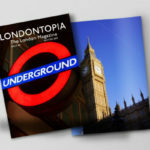 Hostels provide an inexpensive way to spend time in a very expensive city, though not very many have the interesting history that Clink78 does. The hostel is actually situated in an old courthouse, made famous by being the place of punk band The Clash’s trial in 1978 for criminal damage after they shot at birds they didn’t know to be racing pigeons. The hostel’s bar is even named for the band. Well before this, Charles Dickens also had an association with the court where he worked as a scribe. Now the hostel offers students and other travelers the chance to sleep in an actual cell. No, you won’t be able to find the actual secret entrance for the Hogwarts Express, but King’s Cross Station does have a special treat for Harry Potter fans. Just a ways off from the actual platforms; the station has set up a spot for photo ops complete with a half-disappeared buggy and a sign. What’s more, there’s a Harry Potter store where you can buy some great merchandise. A classic and intimate 1950s ballroom, Rivoli was originally built in 1913 as a cinema but renovated into its current state between 1957 and 1959. The renovated design was a mixture of art deco, oriental, and neo-classical and seating lines both sides of the ballroom with tables on the left and booths on the right. As expected, the ballroom plays host to many dance bands playing big band, jazz, salsa, Latin, and more. Rivoli still finds time for its former use as a cinema on occasion as well as cabaret performances. It’s classic interior also makes it a popular place for filming, including Strictly Come Dancing, The Muppets, a number of music videos, and 2015’s Avengers: Age of Ultron. Another of London’s speakeasies, this one has the most unusual entrance of all—a fridge. First, you head to The Breakfast Club on Artillery Lane, just off Bishopsgate, and you’ll see what looks like an ordinary fridge inside the all-day breakfast restaurant. Inside you’ll find a bar of bare wood, bricks, and animal heads adorning the walls. The cocktails may be a bit on the pricey side, but the atmosphere, live music, and experience will be totally worth it. Plus, your friends get to wonder why you’re taking a picture of yourself coming out of a fridge. People walking by might just think they see an old wall, but the truth is that this wall is one of the finest examples of Roman ruins in London. It was built in the 2nd Century as a defensive measure and was constructed of Kentish ragstone. Even after the Roman withdrawal, subsequent generations continued to expand and modify it as it formed the limits for the city. 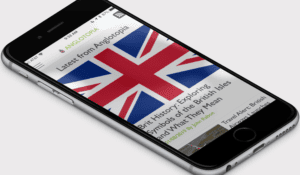 Though it’s long-since fallen apart, many sections of it are still visible near the Museum of London, the Barbican, and the London Wall road. 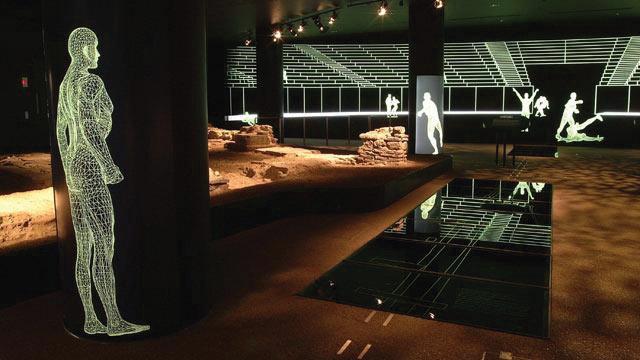 In the basement of the city’s headquarters is the foundation of what was once an amphitheater. Built around 70 A.D. and then renovated in the 2nd Century, it could seat thousands of people to watch gladiatorial matches, public executions, dramatic productions, animal fighting, and public speeches. The walls were discovered in 1988 during work on the Guildhall Art Gallery and can be visited during any trip to the Guildhall. One Aldwych celebrates the West End production of Charlie and the Chocolate Factory with its own Dahl-inspired afternoon tea. 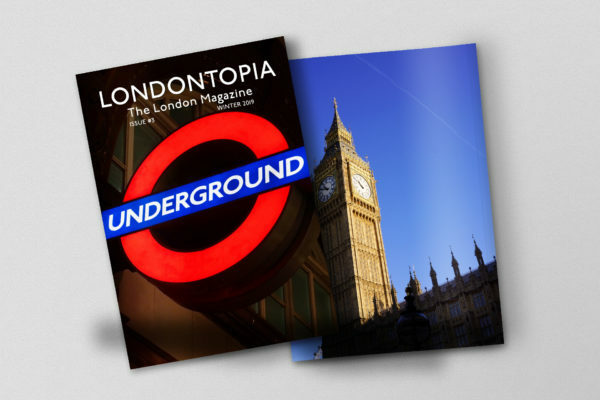 In addition to Wonka treats such as a gold-painted chocolate egg with a cheesecake filling and mystery-flavored candy floss, there are more traditional fare options such as smoked salmon and heritage tomato tart. If you want something a bit stronger, you can order champagne or a Cocktail Charlie, which is a potent mix of champagne and whiskey that comes smoking out of a clear teapot. The cost is £37.50 for a normal tea and £48 with the optional alcoholic beverages, but you’d better check the website as they can be fully booked for weeks ahead of the present. Science has come a long way in a few centuries with regards to the treatment of diseases. 1854 saw a major outbreak of cholera on Broad Street in Soho that killed as many as 500 people in ten days. Five years earlier, scientist John Snow had published a paper on his theory that the disease was water-borne and he had the chance to prove his theory correct on Broad Street. Studying the patterns of deaths against a map of the area’s water lines, Snow tracked the origins of the outbreak to one water pump. He was able to determine that the problem was with the pump itself and its location near to an open cesspool. The pump out on the street was installed in 1992 as a memorial, and the real location of the pump is marked by a plaque in the nearby John Snow Pub. Plenty of London’s artists have turned their homes into personal art museums, including Stephen Wright. Unlike another entry on this list, Wright’s “House of Dreams” is more surrealist in its style, as best befitting its owner. 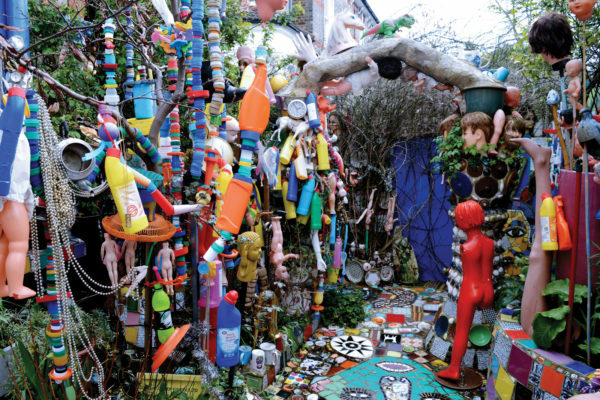 The museum can be found on the ground floor of his home and is a collection of many interesting and disconnected pieces from children’s meal toys to statues of the Virgin Mary. After Wright’s passing, the house was bequeathed to the National Trust, who allow visitors in on open days with a ticket. Check the schedule to make sure what days the House of Dreams is open and reserve your spot in advance. Community gardens can be some of the most beautiful because they are well cared for by the residents. Gibbon’s Rent began as a little cut-through between Magdalen Street and Holyrood Street, and as such, it’s off the beaten path and anyone who wants to see it has to purposely look for the garden. As you walk through, you might find the Little Library in an old wardrobe or look up to see the bright glass of the Shard shining against the sky. This museum is itself a work of art, and though it may not look like much from the outside, the Orientalist interiors were designed by architect George Atchison for the painter Frederic, Lord Leighton in 1886. 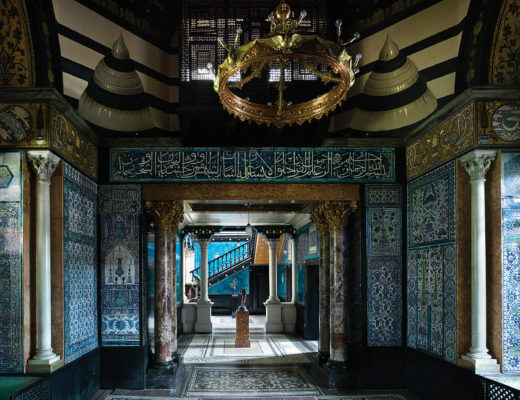 Leighton had very specific requirements for the home and often added to it during the thirty years that he lived there, ultimately turning it into his own personal art museum. Even before it opened to the public in 1929, the house had its share of prominent visitors, including Queen Victoria in 1859. Beyond the house’s designs, many of the rooms are galleries displaying Leighton’s works and pieces that he owned. 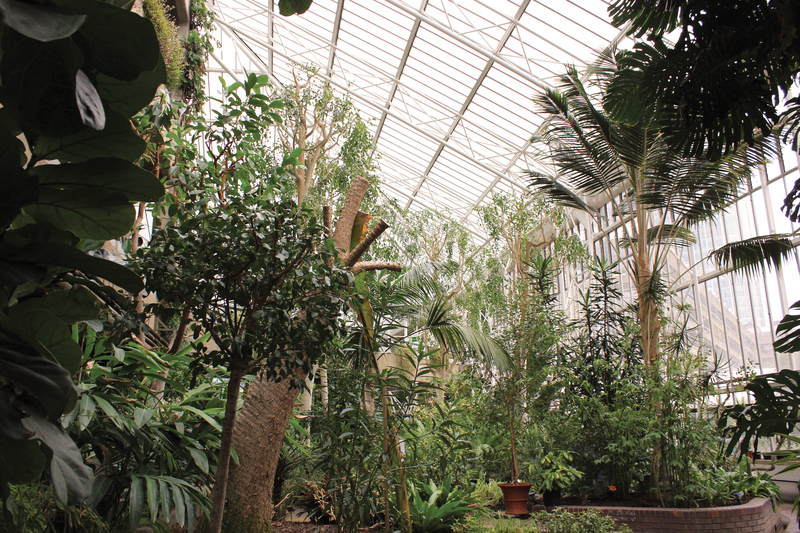 A small rainforest hidden in the middle of London, the Barbican Conservatory is a tropical garden that is part of Barbican Centre, a major performing arts hub. The conservatory can be found at the top of the fly tower for one of the Barbican’s theatres and covers over 23,000 square feet. There are more than 2,000 tropical plants for visitors to see as well as koi and other species of fish. The resident gardeners conduct one-hour tours, and you can even enjoy afternoon tea there. Check the schedule before you go, however, as the conservatory is only open to the public on Sundays and bank holidays. 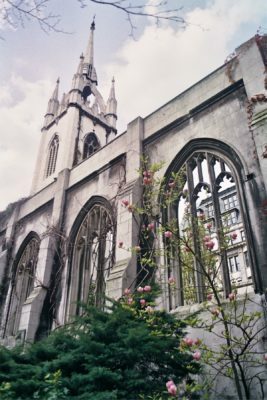 St. Dunstan in the East was a beautiful 12th Century church between the Tower of London and London Bridge until it became one of the casualties of the London Blitz in World War II. The tower and steeple designed by Christopher Wren as well as the north and south walls were the only parts to survive, and the City of London opted to transform it into a public garden rather than rebuild. Hidden amongst the city’s towers, it’s one of the best secret gardens in London and the greenery creeping over the church walls is truly a site to behold. This little garden in the middle of central London gets its name from being the former location of the General Post Office. George Frederic Watts built his Memorial to Heroic Self Sacrifice there, dedicated to ordinary people who died saving the lives of others. 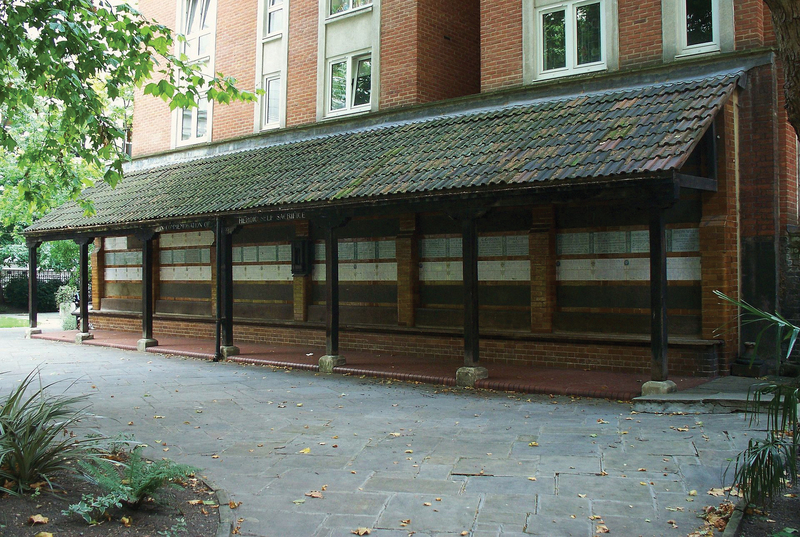 The entire area was grade II listed in 1927 to preserve its character. Beneath the London streets in a former public restroom, one will find a bar that is literally a toilet. However, its status as an old lavatory belies an extremely inventive drink menu that changes with the season. Of all the dive bars on this list, it is possibly the most upscale, believe it or not, though, like the others, it’s a bit on the small side, so it has that quaint, intimate atmosphere any good dive bar needs. It can be guaranteed that every time you set foot in Ladies & Gentleman, you can find a different cocktail and a new experience. This dive bar is a truly unique place that you’ll want to visit again and again. One of the last of the vestigial pieces of London’s history, the Ferryman’s Seat in Bear Gardens once served as a waiting place for the ferry pilots who would transport passengers across the Thames in Medieval times. Without as many bridges, it was necessary for some people to use ferries to cross to Southwark where favorite pastimes such as the theatre, brothers and bear baiting were held (the latter representing how the street earned its name). The nose knows. Found all about Soho (including the Admiralty Arch), the noses are part of a protest art installation by Rick Buckley against the proliferation of CCTV cameras in the city and the “Big Brother” state. The nose at the Arch is the most prominent of these pieces, and it’s easy to get a map of the others if you want to find all seven. London’s canals are amongst its most picturesque locations, the canal in the City of Westminster is home to Regency-era stucco homes and boats that line the canal. As you walk down the canal taking in its beauty and the designs of the houseboats and homes, you can also partake in any of Paddington’s lovely restaurants and pubs. 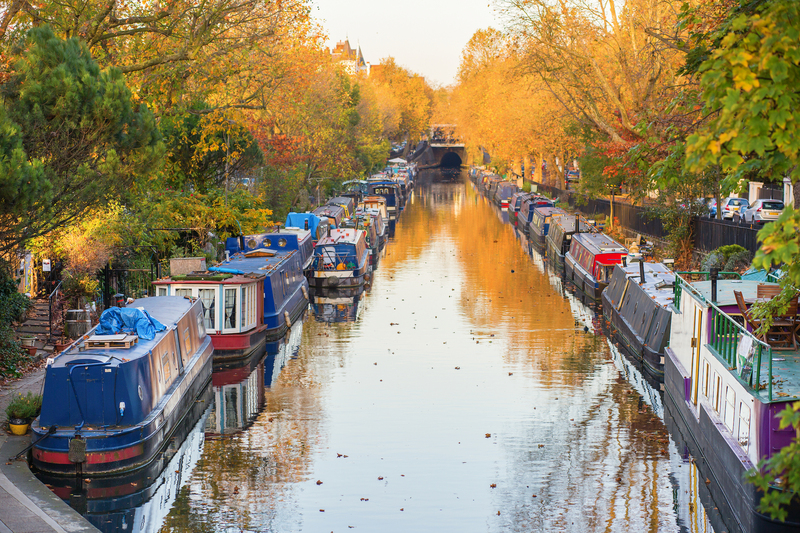 If you’re not content to walk along the canal, there are plenty of boat tours that travel through the waterways of Paddington and Maida Vale, though it’s easy to take a waterbus from ZSL London Zoo to Camden Town. There’s no lack of beauty in this hidden jewel of London’s waterways.